Beautiful to behold and delightful to hold, the all-metal HUAWEI MediaPad M2 8.0 proves that you can design an ergonomic product that still looks and feels great. The ideal companion for hours of enjoyment. Perfect for browsing or enjoying HD movies, but small enough to carry around everywhere in your pocket, the HUAWEI MediaPad M2 8.0 packs all its advanced technology into a slim 7.8 mm body – a world of media entertainment that fits in the palm of your hand. 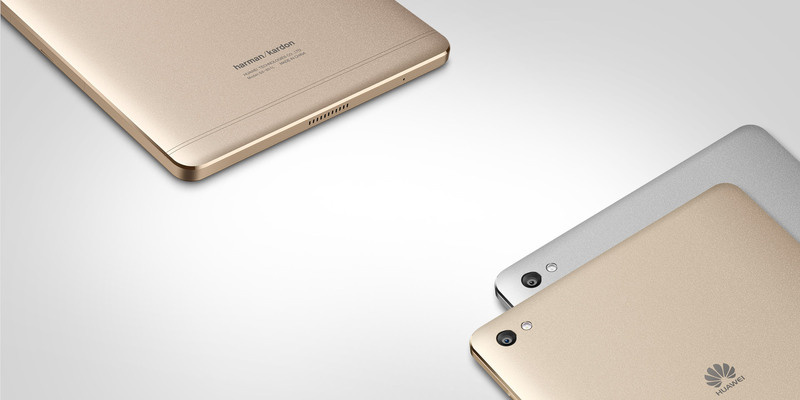 The unique 99.5% metal body of the HUAWEI MediaPad M2 8.0 sets a new standard for tablets. Delicate design meets a robust build that feels flawless to the touch. 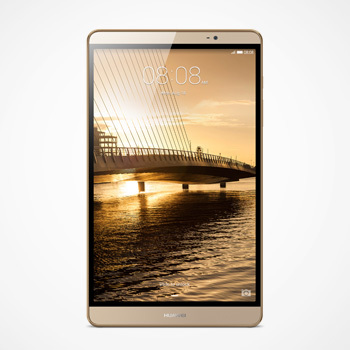 With its gentle curved edges and textured lines inspired by a musical score, the HUAWEI MediaPad M2 8.0 is the perfect combination of vision, aesthetics and acoustics.